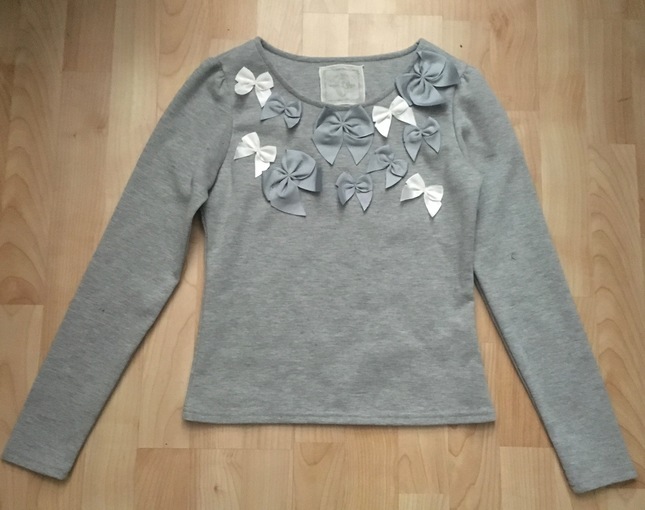 Shirt in grey thick jersey with white and grey bows. NWOT, only tried on. 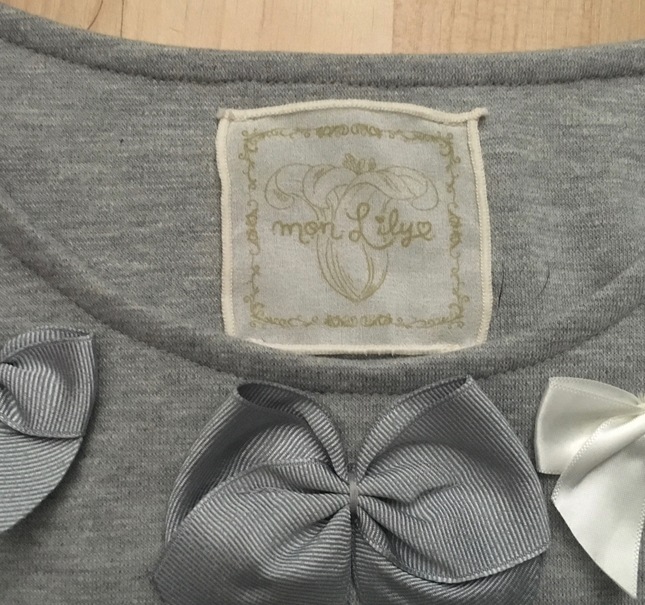 Size M.
I have items for sale in both Lace Market and Kei Market and can do combined shipping for items purchased from both.